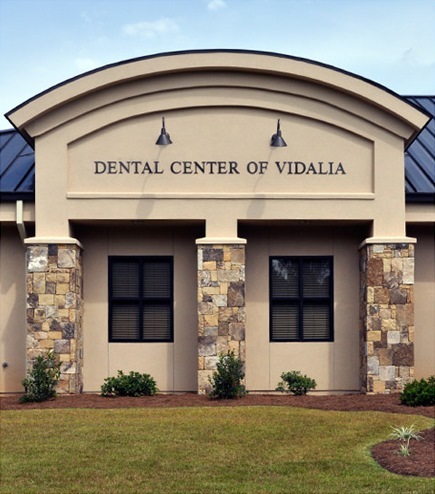 Dental Center of Vidalia is an unparalleled, full service dental office. The doctors and staff are highly trained professionals. It is our responsibility to use the resources and abilities God has provided to us to further His kingdom and to provide our patients with the highest quality oral health care available. The time and attention we put into our work emphasizes how important each patient is to us.